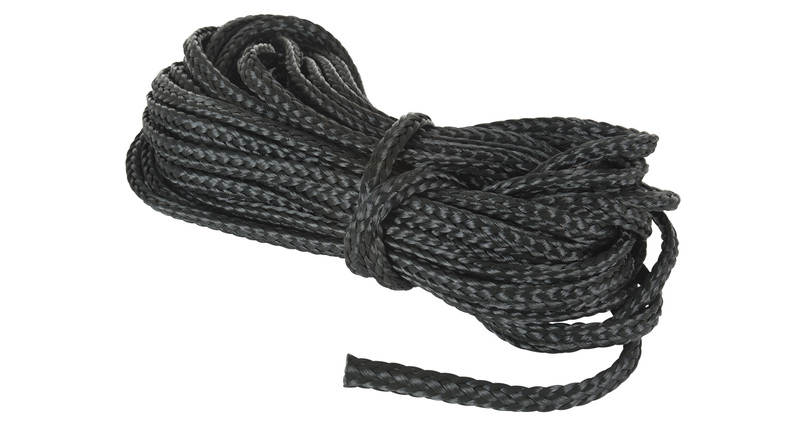 This durable poly 8 plait rope comes in a 37m length and has a 10mm thickness. It has a safe working load of 145kg/325lb and is available in black. 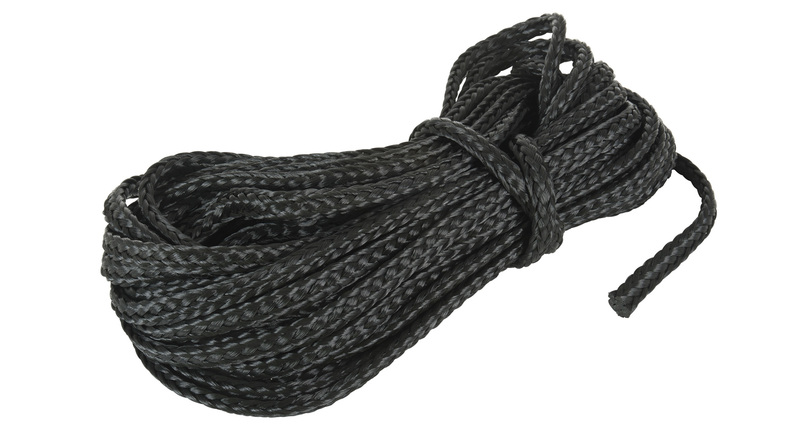 We would love to have your feedback on the Polyester 8 Plait Rope (37m Length).